An aerodynamic frame storage pocket that you will barely notice until you really need it. The Stealth Pocket combines simple features to make an outstanding product. There are easy modifications – a silver coloured interior to make it easier for you to see the contents and extract what your need – that save valuable seconds and make a real difference come race day, and there are the more complex – the ergonomic aerodynamic storage system helps to reduce drag – that will shave minutes off your time and effort. The combination of these features make for a purpose built insulated pocket that will keep its contents cool and secure, without adding additional weight. Made from an element defying material that will stand up against water, sweat, energy drinks and your surroundings, the 400C pocket is durable and long lasting. · AERODYNAMIC – both the shape and the texture of this pocket make it aerodynamic. The shape is no larger than your helmet and can actually reduce drag, the texture is super smooth to ensure no extra air resistance is caused. · HIGH STORAGE CAPACITY - the stealth pocket can hold up to 6 energy gels or other essentials you may need on race day. The pocket has the length capacity of the longest energy bar; a simple modification, yet this means no crumbs, no foil, no mess and more energy. · EXTRA SECURE – the stealth pocket has three adjustable straps to ensure the pocket is not only tailor fit to your bike, but that it won’t dislodge on the go. · TEXTURED BOTTOM – the bottom of the pocket is coated with rubber to make sure that the bag doesn’t shift around once the straps are down. · ACCESSIBLE – with access from both sides of the pocket (due to two rubberised zip pullers), reaching for that energy gel will be even quicker. · LIGHTWEIGHT – the stealth pocket (empty) weighs in at just 108g (3.75oz). 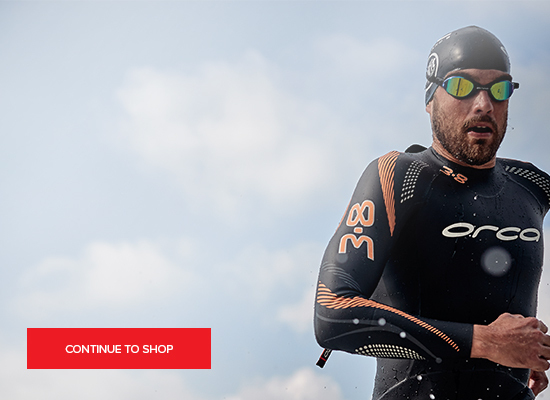 Founded in 1993, XLab is a family owned business who have supplied and supported triathlons from the beginning. The business assembles and tests all of their products on site in San Diego, making sure that the end product always meets their high quality standards. These standards, and their truly innovative triathlon products, have resulted in XLab being an industry favourite, among amateurs and athletes alike. Call us today on 0207 183 7245 or contact us via WebChat for friendly, expert advice and for answers to any sizing queries you may have.